Choir folder sleeves have recently become available so you can put them inside your choir folder to hold single sheets of music. The choral folder sleeves come in packs of 5 sleeves which each sleeve able to hold four pieces of A4 (or smaller) sheet music back to back. 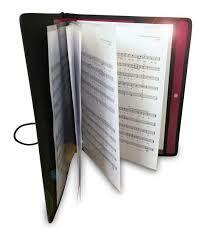 The choir folder sleeve pack can therefore hold 20 pieces of A4 sheet music in total. 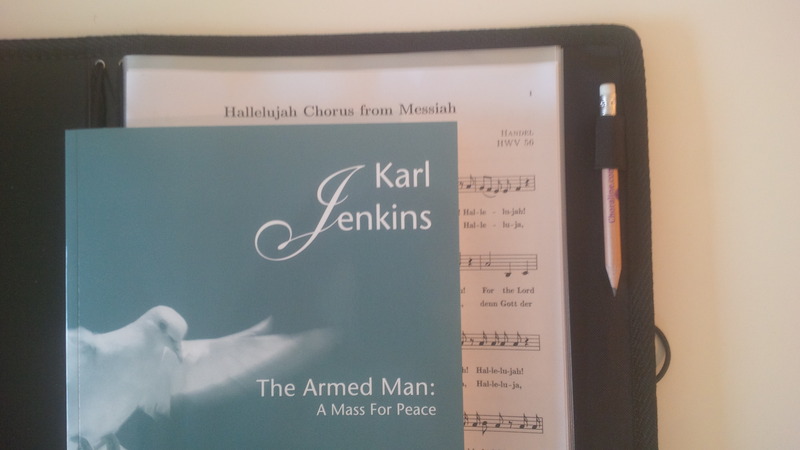 We find it so much easier to keep single music sheets in the choir folder sleeves as it stops them from getting lost and also keeps them in the correct singing order for rehearsals and your concert. The sleeves have a groove cut into the pocket at the bottom and top which ensure they do not slip out from the strings holding them in place and also lets them turn over very easily. The choral folder sleeves come in packs of 5 sleeves which each sleeve able to hold four pieces of A4 (or smaller) sheet music back to back. 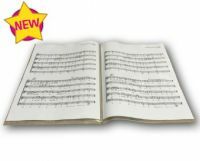 The choir folder sleeve pack can therfore hold 20 pieces of A4 sheet music in total. 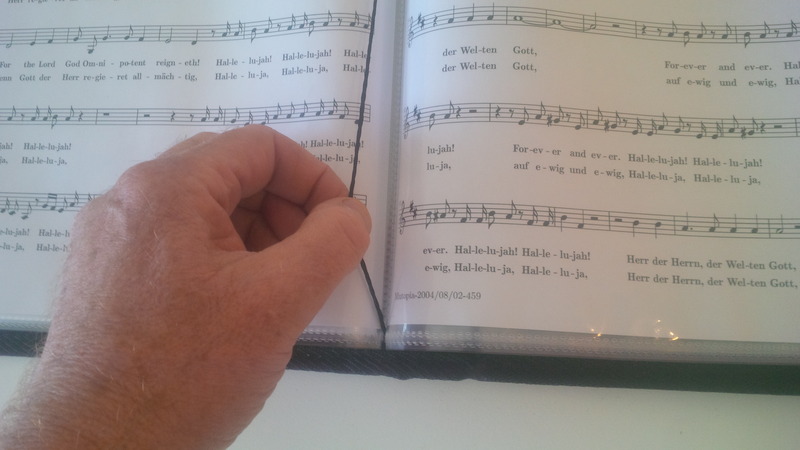 If you wish to hold more pieces of sheet music then further packs of the choir folder sleeves or choir folder walletts as some singers call them can be purchased and put behind a seperate string within the choir folder. 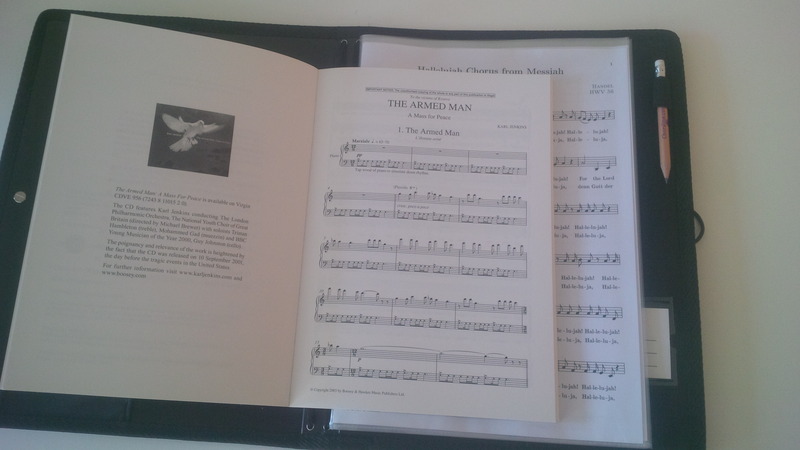 The most we have tried is five packs of choir folder sleeves within one choir folder and this was fine and gave room for 100 pages of A4 sheet music. 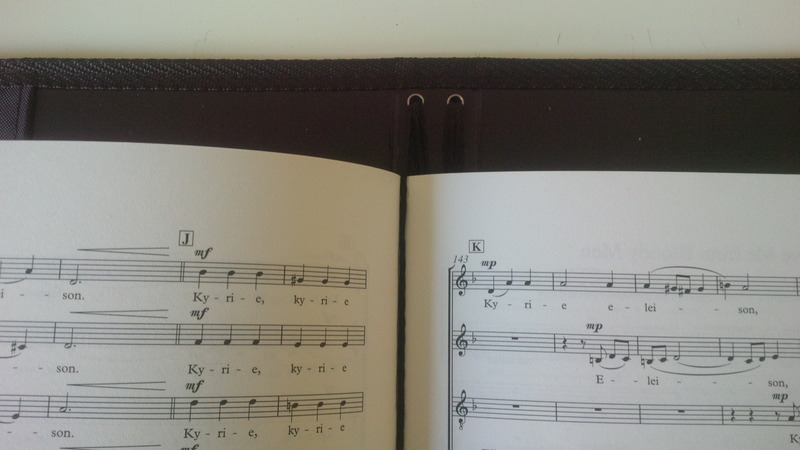 We have shown below a picture of how the choir folder strings can be used to hold a full vocal score and then the choir folder sleeves can be used to hold single sheets of music. We find this works very well when a compilation of music is being sung at a concert.